If you have suffered any type of injury at work, you may be entitled to compensation for any time that you have lost at work, reimbursement for any medical expenses you have now or in the future relation to the accident and other financial benefits and damages. Most people are not fully aware of just what the rules and regulations are regarding worker’s compensation, what their company is responsible for and what needs to be done to be sure a claim is filed properly. In order to get all of this done and get the protection and help you need, you want to take the time to find the best workers comp lawyer in Long Beach to help you. 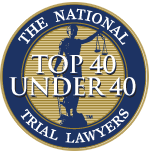 There is certainly no shortage of lawyers no matter where you live today, so the important component for you is going to be in finding the right one to help you. Take a look at the different listings for lawyers in your area that specialize in workman’s compensation cases so you can be sure that you are going to choose from someone that has practical experience in the field. This will ensure that the lawyer working for you has a strong knowledge of the law on a federal and state level and will know your rights and what you are entitled to. They will also have familiarity with the forms you need to file, the insurance companies and the steps you need to take along the way. After you have found the names of a few different firms in the area, in order to find the right workers comp lawyer in Long Beach for you, you are going to need to narrow your list down a bit. Take some time to do some research on the firms you are considering so you can see what type of track record they have in cases like yours. You want to go with a firm that has a strong record of success, a firm that is nearby to you and one that is responsive to your questions and needs. When you have gone over your list and want the best workers comp lawyer in Long Beach make sure you call Belal Hamideh Law at 888-503-2850. 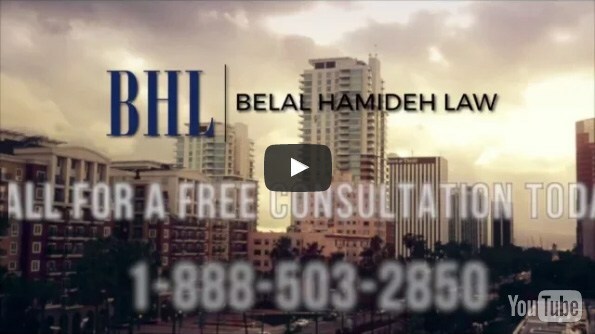 Belal Hamideh Law has the experience and insight you are looking for in an attorney to assist you with your case so you can be sure you get the compensation and care you deserve.